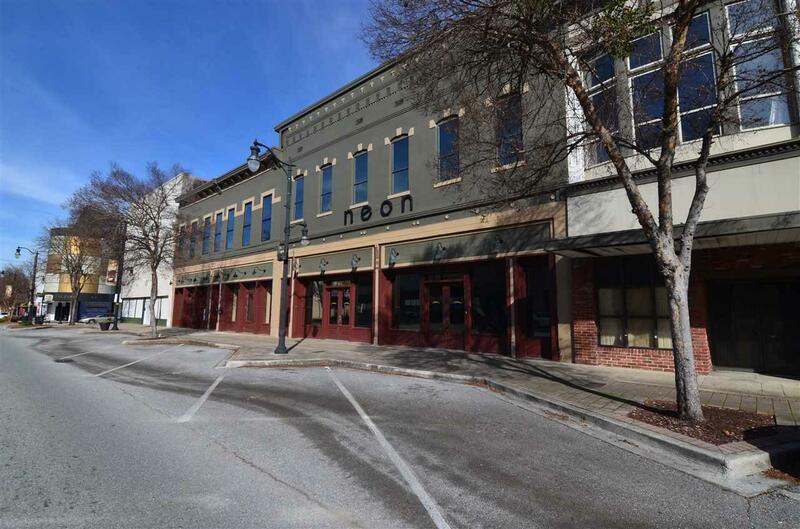 DOWNTOWN- OFFICE SPACE- 8,600 SQ FT +/- of RECENTLY RENOVATED office space in downtown Gadsden accented with beautiful EXPOSED BRICK! Open main level with multi station tech wiring in place. 2 Baths. 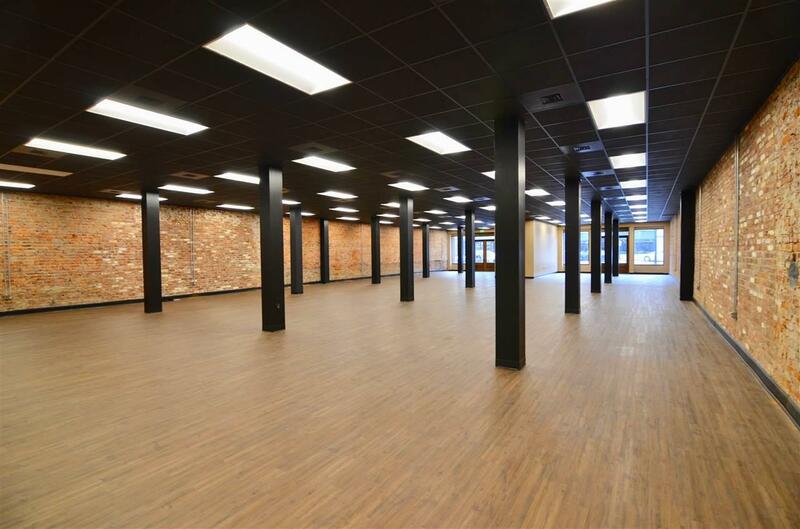 2nd Level w/ executive offices, conference room & break room area. 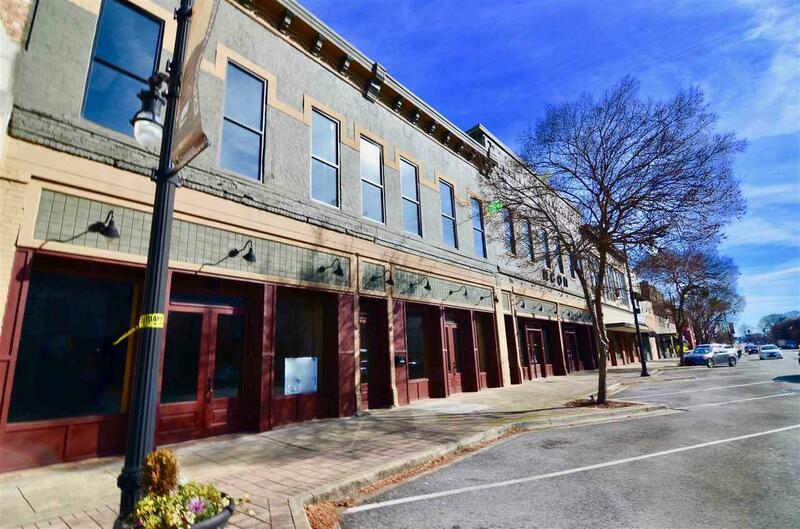 On street front parking and adjoins large public parking in the rear. 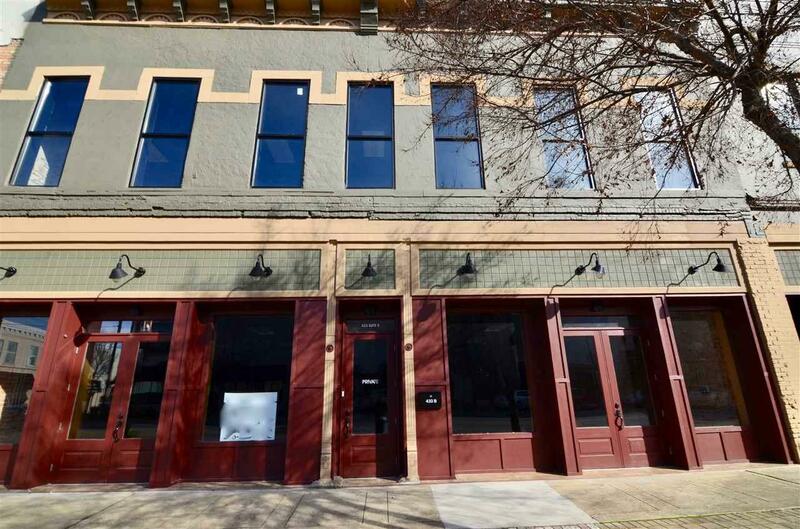 If you're looking for move in ready office space Downtown look no further!